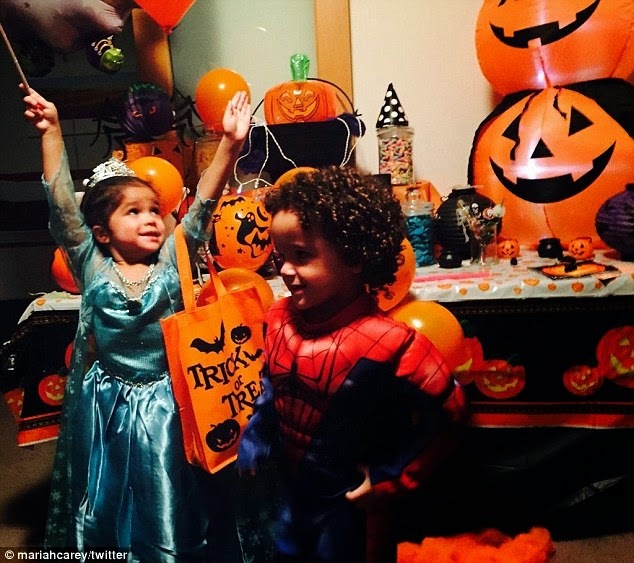 Halloween is for the kids and a lot of celebs and their children dressed up to mark the occasion. 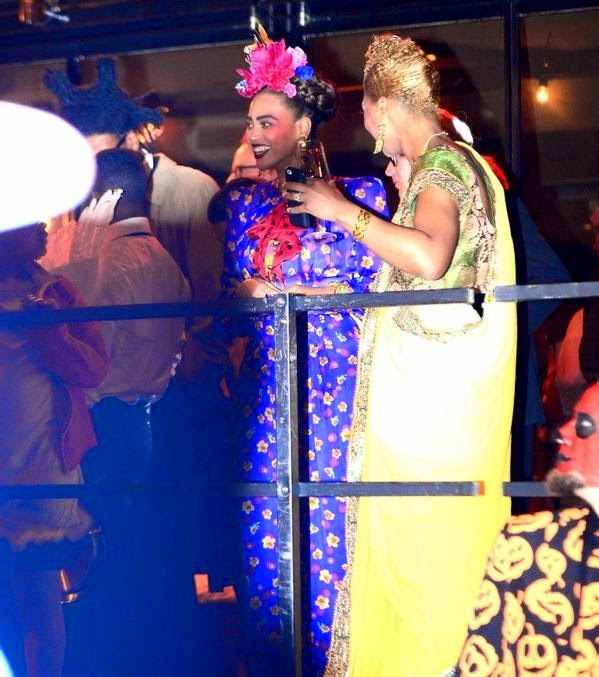 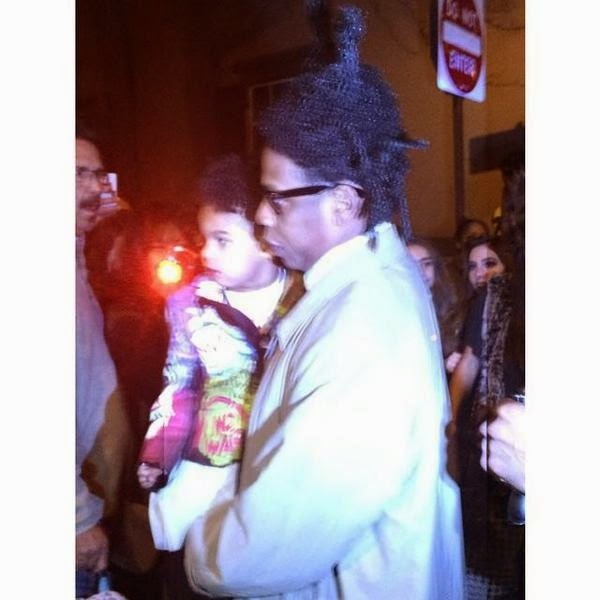 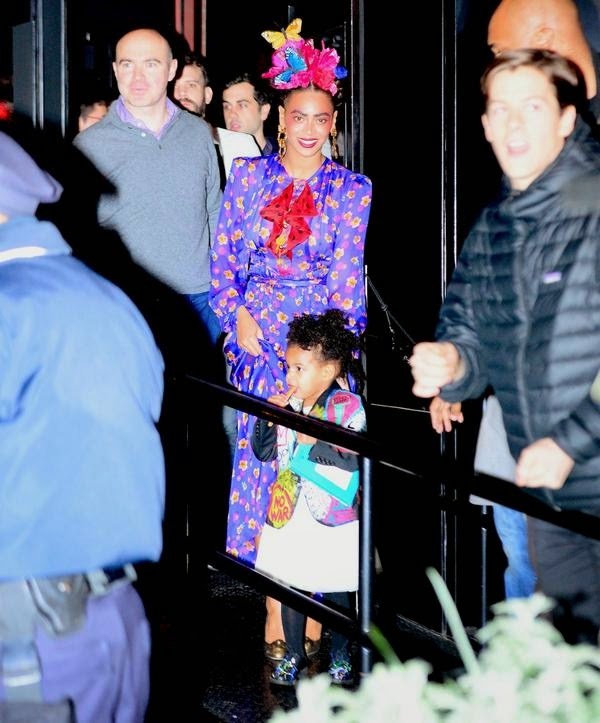 Beyoncé, her daughter Blue Ivy and husband Jay Z attended the Halloween parade in New york last night. 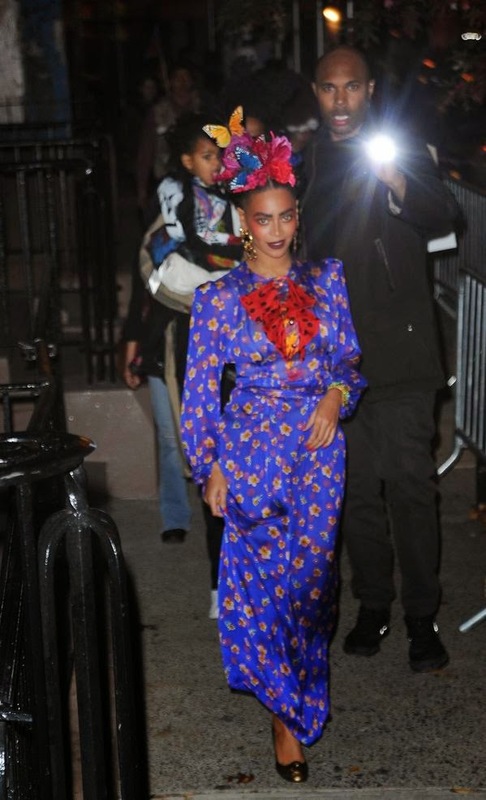 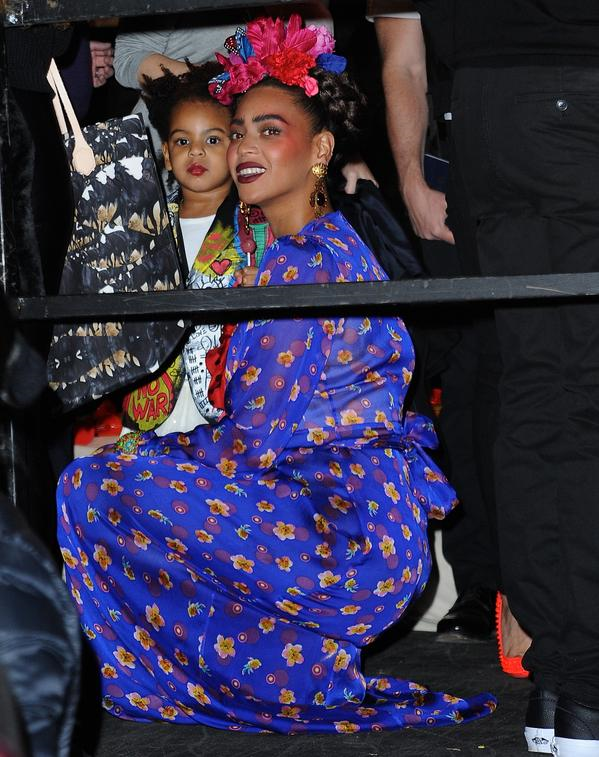 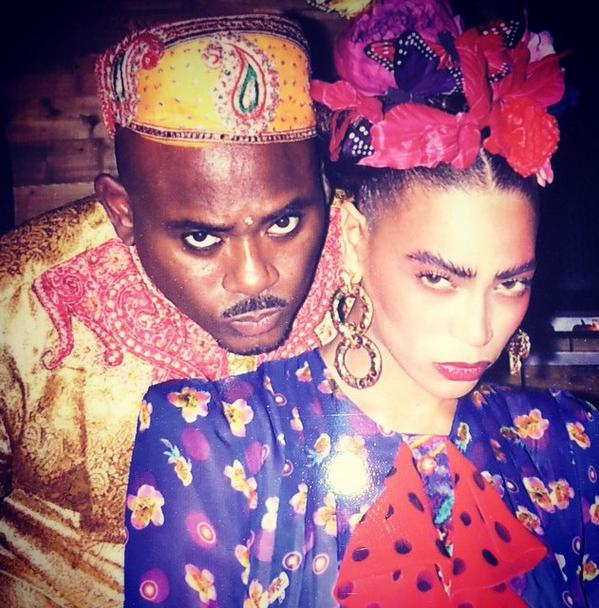 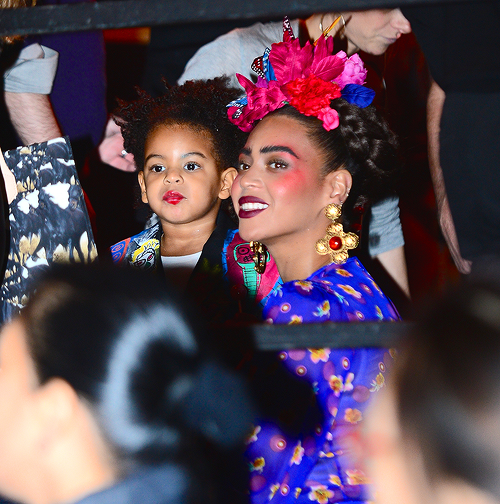 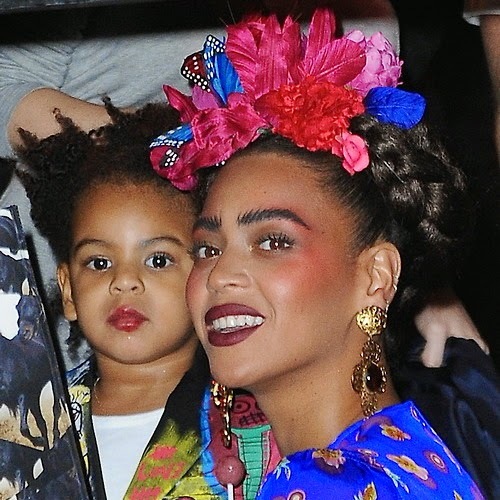 Bey was Frida Kahlo, Jay was Jean Basquiat and Blue was the Picasso Baby. 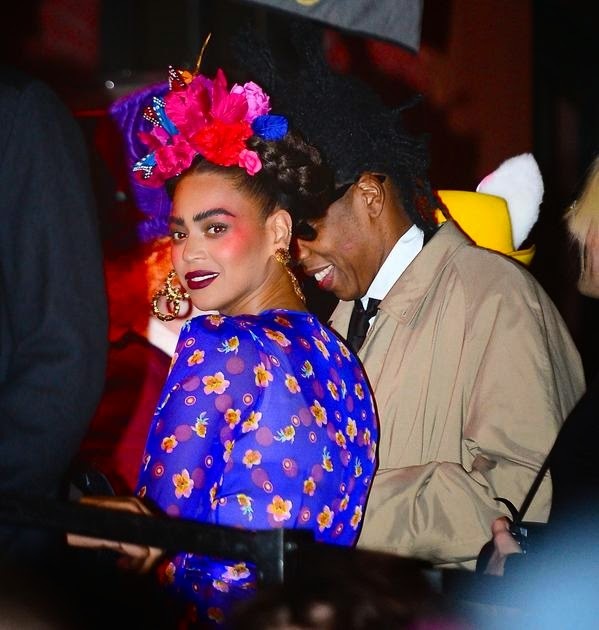 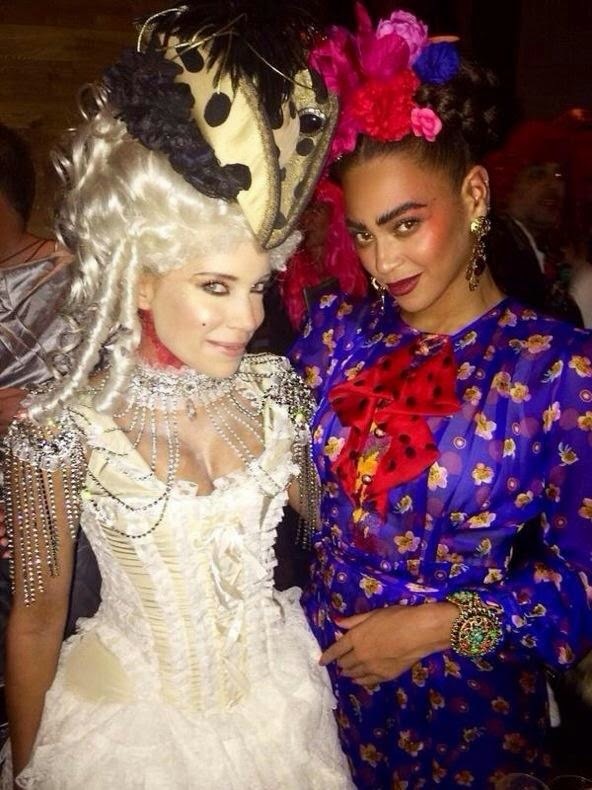 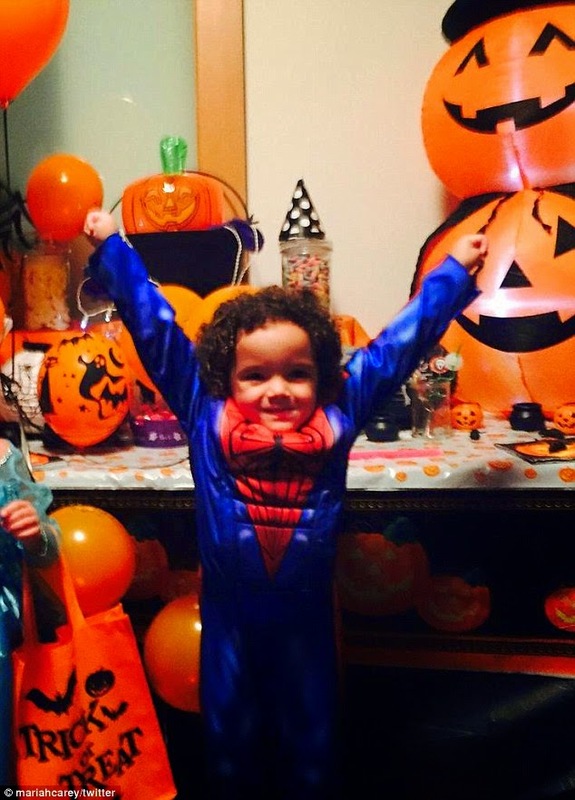 Their earlier Halloween outfits had Bey and Blue dressed as Janet and Michael Jackson (new pics added).